The Newton Aycliffe Surgery has on street parking sometimes available at the front of the building, and a council car park situated at the rear of Neville Parade. We have 2 consulting rooms used by the vets and a small room that is used by our nursing team to examine your pets and try to give them the best of care. Our branch at Newton Aycliffe has a fully equipped sterile theatre as well as a large preparation area and dental work area. 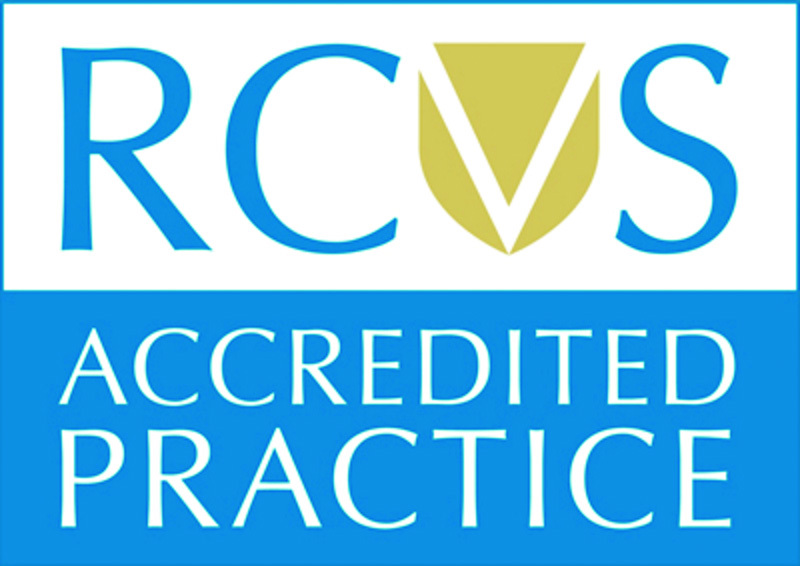 Your branch practice is equipped with the latest in digital ultrasonography and radiographic imaging systems, blood pressure monitoring and ECG as well as being able to do a wide range of in house blood testing and microscopy. Our staff would be very happy to take you on a tour of our facilities at any time whilst the surgery is open as we are proud of the facilities we have and would hopefully be able to show you around at any time with the confidence that you will leave impressed at the level of facilities that we have on offer at Newton Aycliffe.